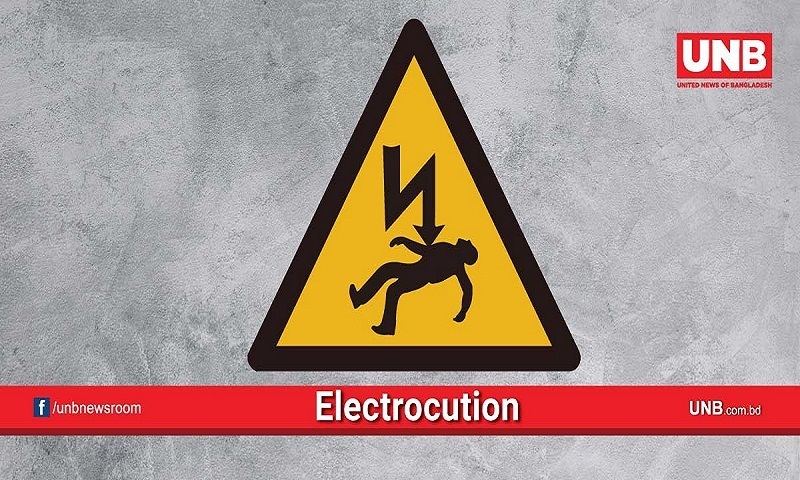 Two construction workers were electrocuted and another suffered injuries while working at an under-construction building in the district town on Monday. The deceased were identified as Akash, 22, son of Abul Hossain Mondol and Golam Rasul, 22, son of Amir Hossain of Sadar upazila. Witnesses said eight workers were placing iron rods on the 3rd floor of an under-construction building in the area. At one stage, three workers, including Akash, Rubel and Shohagh, were injured as the iron rod came in touch with the main power cable beside the road and fell from the building in the afternoon. They were taken to Jashore General Hospital where doctors declared Akash and Rubel dead, said Habibur Rahman, sub-inspector of Sadar Police Station.